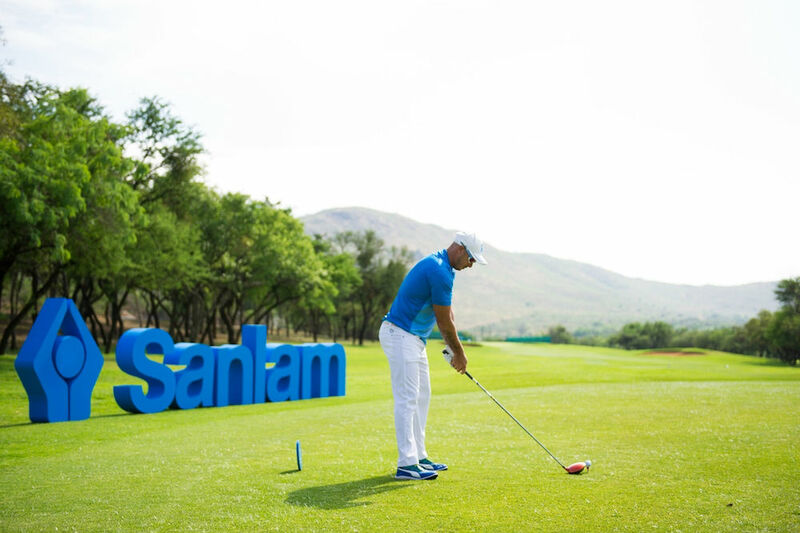 The Sanlam Cancer Challenge, South African golf’s biggest charity drive in the fight against cancer, will tee off its 23rd year at golf clubs around the country this month with thousands of amateur golfers joining together to try and beat the over R3.5 million raised last year. From March to July, amateur golfers around South Africa will take part in their local golf club’s Sanlam Cancer Challenge golf days with the double aim of raising money for the Cancer Association of South Africa (CANSA) as well as trying to qualify for their respective regional finals. The winners of the regional finals, which will be played from July to August, will then qualify for the National Finals to be played on both the Gary Player Country Club and Lost City Golf Club courses at Sun City from 9-12 October. The shared spirit of being proactive in the battle against cancer is what underpins a tournament that is committed to using golf as the vehicle for social change in South Africa and inspiring golfers to work together as “Wealthsmiths” for the greater good of their community. In 2015 this was epitomised by the Magersfontein Memorial Golf Estate near Kimberley whose golfers outperformed every other golf club when they raised a Sanlam Cancer Challenge record of R121 140 at a single golf day. “We are a small community but many of us have been affected by this dreadful disease, and we have a lot of people who have a passion to help others and to contribute to CANSA,” said the local organiser Lizanne van Niekerk. 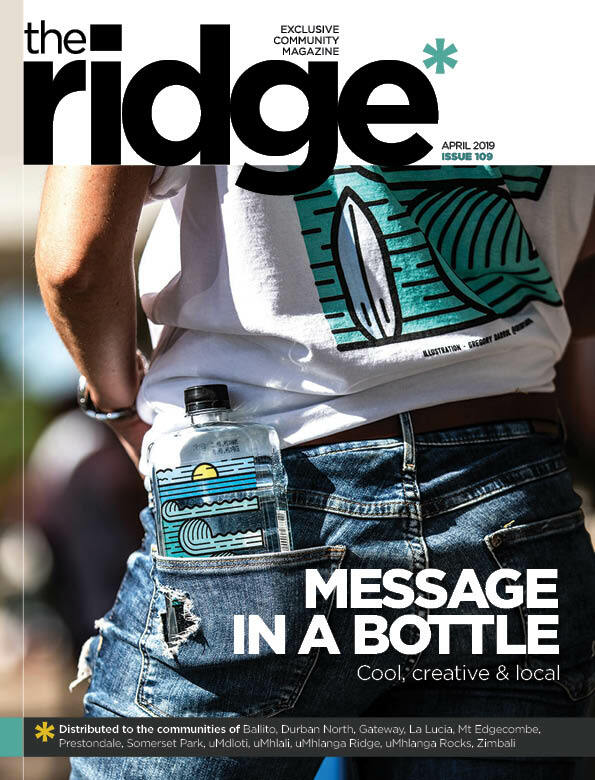 The Sanlam Cancer Challenge has in 23 years distinguished itself as a tournament that encourages people to become greater custodians of their health while at the same time working together for the good of those who are less privileged. In 2016, the Sanlam Cancer Challenge will encourage golfers to “Protect your passion by getting to know your sunscreen”. “Our campaign this year is all about encouraging golfers to be proactive and to protect themselves against the sun,” says Sanlam Sponsorship Manager, Gary van Loggerenberg. “The golfers who support the Sanlam Cancer Challenge do so come rain or shine. They are really dedicated to our cause, and as Wealthsmiths that is something we as a company certainly understand. But we want to encourage them to keep taking care of themselves out on the golf course. Registrations are now open at www.sanlamcancerchallenge.co.za for the 2016 series.